Fun and Educational for Everyone! Now open! 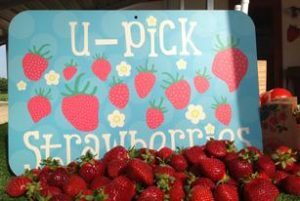 The 2019 Strawberry Picking Season is here. Come see us! 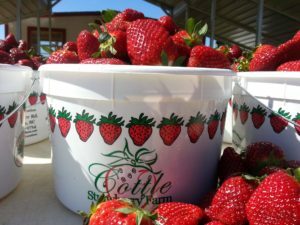 Cottle Strawberry Farm is open to the public every spring for strawberry picking. 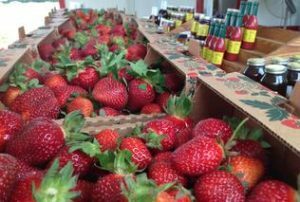 Our season runs mid-April through mid-June each year. Call ahead in case of rain. We love having you here! 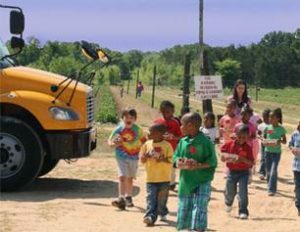 Email us to plan and schedule your field trip to Cottle Strawberry Farms today.